This is one of my favorites! It’s from Monika in Poland and it had to travel 365 miles (588 km) before I got to find it in my mailbox. 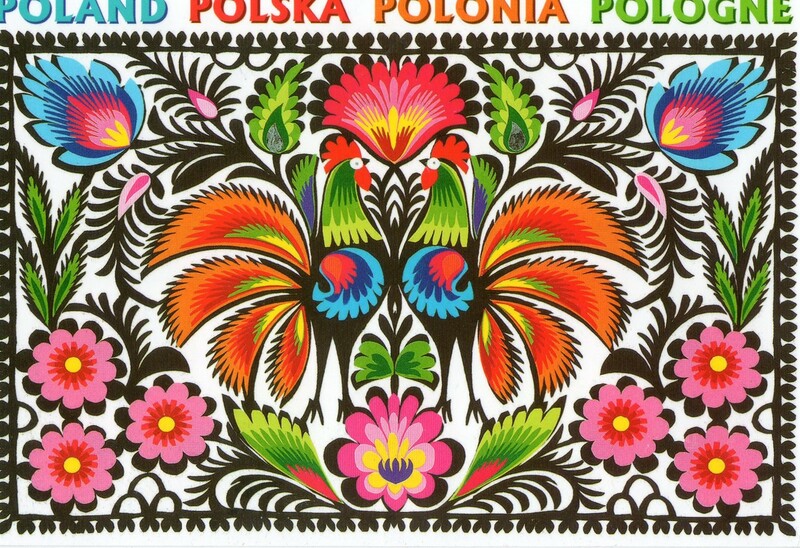 On its front you can see a Polish folk-art papercut. I love it – it’s so colorful! And here is the second card I promised you at the beginning of this post. I received it on the same day as the one from Monika. 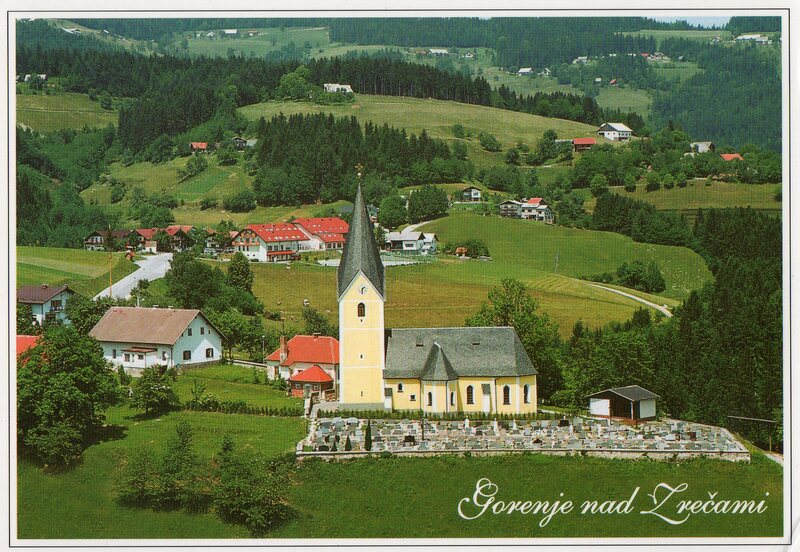 This card is from Egon in Slovenia. It was my first and has been the only one from Slovenia for me so far. 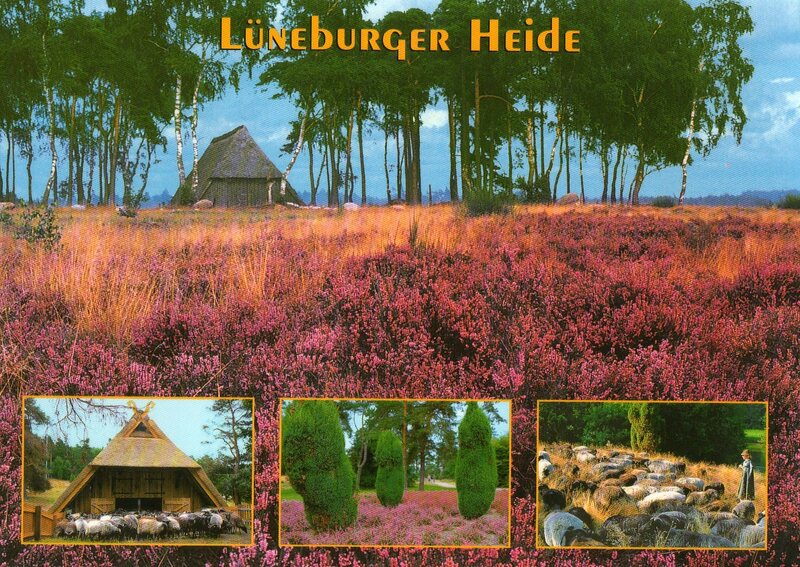 As you can see it’s one of those beautiful village-and-landscape-cards. How do you like the postcards? Have I already told you how much I love receiving postcards!? !